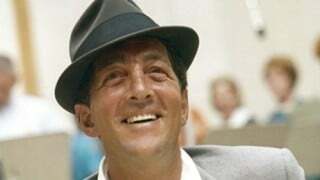 TRIVIA: What Dean Martin album was released this month back in 1962? 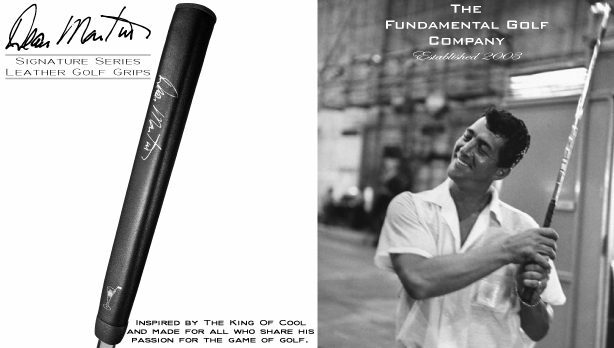 You guessed it – DINO: ITALIAN LOVE SONGS. Does anyone own it on vinyl? 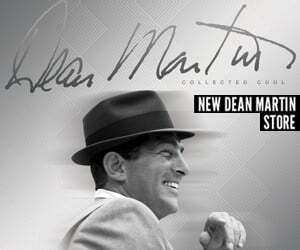 The Dean Martin compilation Amore! topped Billboard‘s Catalog Albums chart on this day in 2009! What’s your favorite track on this album? Everybody loves somebody sometime, and Valentine’s Day is the perfect day to say it! 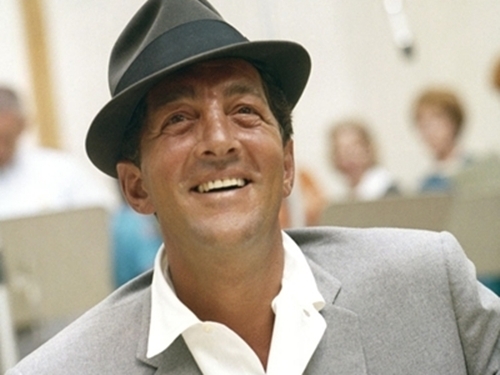 Give someone a reason to smile today with great romantic songs from Dean Martin. From “Volare” to “Ain’t That a Kick In The Head,” “You’re Nobody ‘Til Somebody Loves You” to “That’s Amore,” these tunes are sure to get you in a romantic mood.